This is a tale of two disasters, separated from each other by a little more than a century, and oddly representative of the countries in which they took place. After the horrendous hurricanes that destroyed so much of Texas, Florida, and the Caribbean—and the earthquakes that devastated parts of Mexico—I began to think of some of the strangers disasters that have befallen man. My source for both is FutilityCloset.Com, one of my favorite sources for odd facts. The first disaster occurred on October 17, 1814, in London during the Napoleonic Wars. That’s when a giant vat bull of beer at the St. Giles brewery ruptured with such force that it ruptured many of the adjoining vats. Within minutes, some 323,000 gallons of the stuff that makes Englishmen happy flowed into the West End. 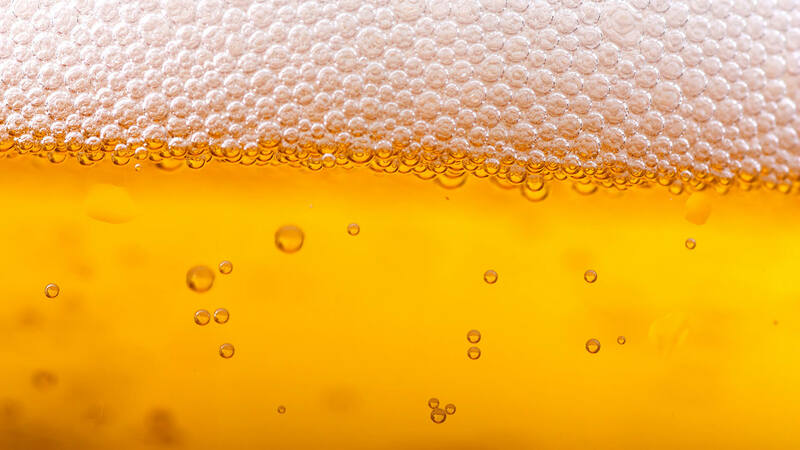 That day, it turns out there was little happiness: Eight people were killed “by drowning, injury, poisoning by porter fumes, or drunkenness.” Basements were flooded, and several tenements collapsed from the onslaught of the brew. 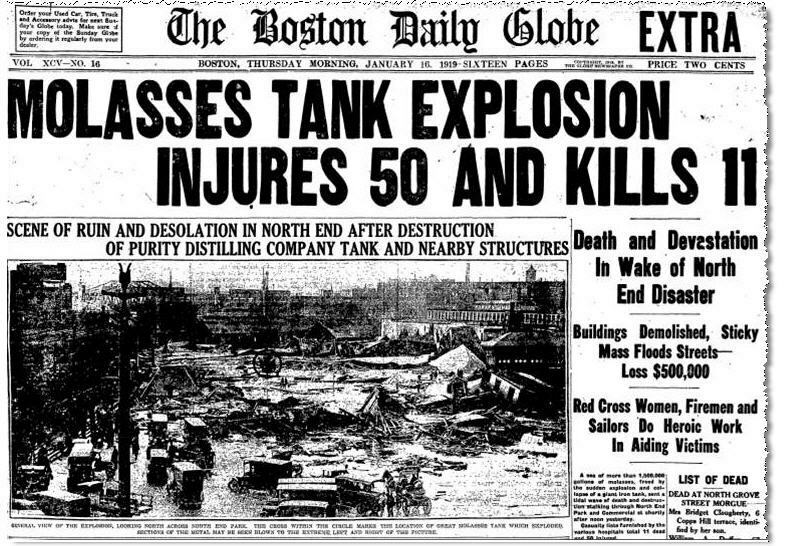 The tank collapsed, sending a giant wave of molasses sweeping through the North End. Even in the January cold, the wave would have been 8 to 15 feet high and traveled at 35 mph. It broke the girders of the elevated railway, lifted a train off its tracks, and tore a firehouse from its foundation. Twenty-one people stickily drowned, and 150 were injured. Cleanup took six months; one victim wasn’t found for 11 days. The 2.3 million gallons of molasses that caused the flood was being used to convert it to grain alcohol. Maybe so, but it kind of stands to reason that the American disaster involved a whole lot of sticky, sweet stuff. This entry was posted in history and tagged beer, disaster, disaster-days, molasses. Bookmark the permalink.